When you think of the holiday season, you think about spreading neighborly cheer and giving back to those in need. Now, with the support of our partner Balsam Hill, we can do that all year round! Whether it’s in the middle of July, or the holiday season, we believe no child should go to bed hungry. With more than 6.5 million children in the U.S. living in food-insecure households, many may not know where they’ll get their next meal. But we can do something about it. We can work together to break the cycle of poverty. It’s no small task, but we believe that with collaboration, we can make a difference. By joining forces through Balsam Hill’s annual Christmas in July campaign, our collective efforts will further our mission of providing hope and resources to those without life essentials. You can give back by liking, reacting, and sharing our joint Facebook posts to help raise awareness. 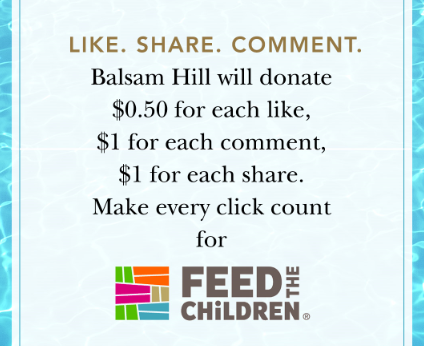 Feed the Children will be featured on Balsam Hill’s Facebook page from July 9 to July 13. However, we encourage you to share our message throughout the entire month of July. For each like, love, and wow on Facebook, Balsam Hill will donate $0.50, while comments and shares will generate a donation of $1 each. Balsam Hill will match every cent made for Feed the Children during the campaign period with a corresponding donation. On July 31, you will have one more chance to donate to our mission by simply commenting or tagging ‘Feed the Children’ on a special post for another $1 contribution. Let’s spread early holiday cheer by working together to defeat childhood hunger!  Read ‘Tis the Season: Balsam Hill Gives Back to learn more about the campaign and how YOU can give back in July and beyond. Join the conversation on how to defeat hunger using #FeedtheChildren and #BalsamHillGivesBack.